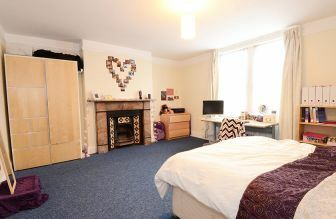 Here at Findspace we have a great range of 5 bedroom student accommodation for you to choose from. 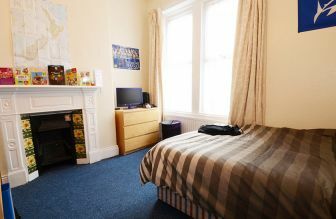 All are within walking distance of Northumbria university’s city campus and rents start from just £69 pppw. 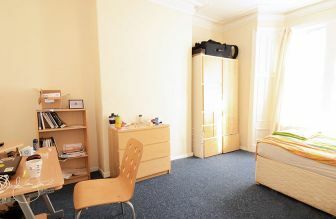 As with all out student houses we do not charge agents fees and there is no upfront rent to pay. In fact you can take any of the houses below for just £150. And if like many of our students you’d like your bills included we can arrange that too! Plus – you get a load of space: Findspace student properties are well designed - all bedrooms are great sizes and most of these houses have either two bathrooms or a bathroom and separate wc. Say goodbye to cramped, expensive halls and say hello to lots of space and the freedom of living with your friends in your very own house. 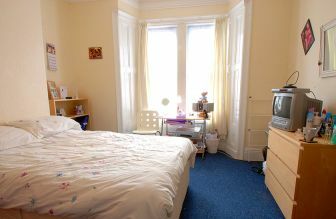 Very spacious student accommodation in Newcastle in a popular area close to both universities. 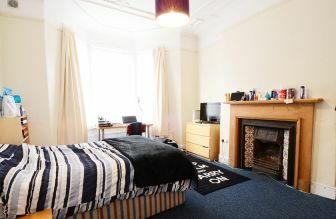 Spacious student accommodation in Newcastle in a popular student area within easy walking distance of both universities. 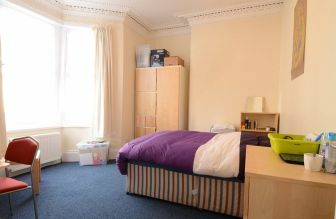 Newcastle student accommodation in a popular student area within easy walking distance of both universities. Very large student house in a quiet street near Chillingham Road in Newcastle within easy reach of the Universities in a popular part of Newcastle. 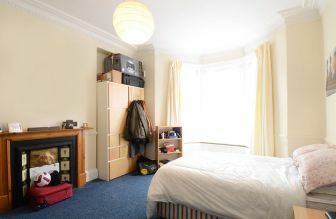 Very spacious student accommodation in Newcastle in a quiet street near Chillingham Road with separate living and dining rooms, within easy reach of the Universities in this popular suburb. 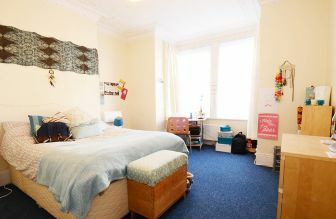 Very large Newcastle student accommodation in a quiet street near Chillingham Road with separate living and dining rooms, within easy reach of the Universities in a popular area of Newcastle. Very large Newcastle student accommodation in a quiet street near Chillingham Road within easy reach of the Universities in a popular area. Very well designed and roomy Newcastle student accommodation in a quiet street near Chillingham Road with separate living and dining rooms, within easy reach of the Universities in a popular student suburb. The first thing to say about our student houses is that they are all extremely well-designed and proportioned. We are not one of those Newcastle landlords that crams six people into a property that's really made for three. Our houses are not converted and cramped maisonettes or flats – they are just really nice places to live and work. That means our living areas are nice and spacious and all bedrooms in all our houses are of a good size and have double beds. You will find no single beds and no box rooms in any of our properties and we promise that bedrooms are of equal size.